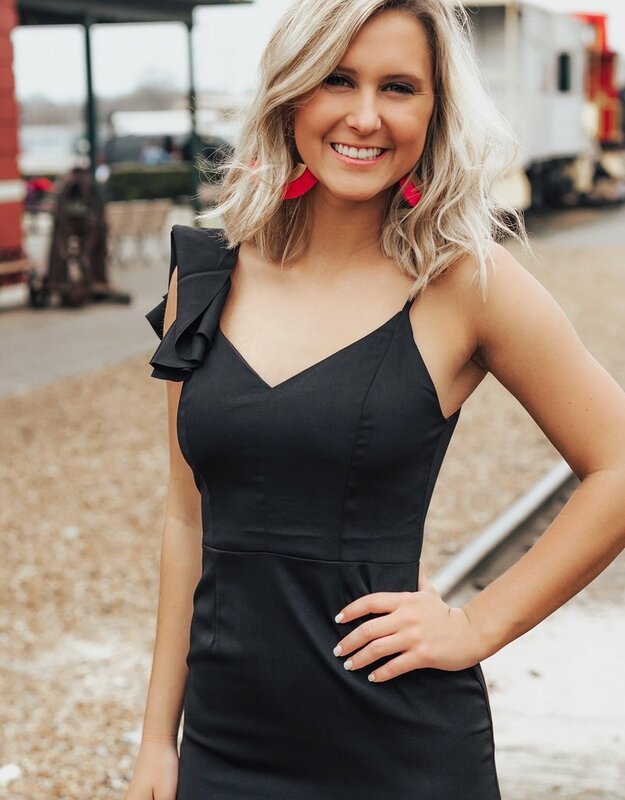 This darling little black dress is made for fun summer nights out with friends! From the classic black color to the soft feel, it is sure to be your new favorite! 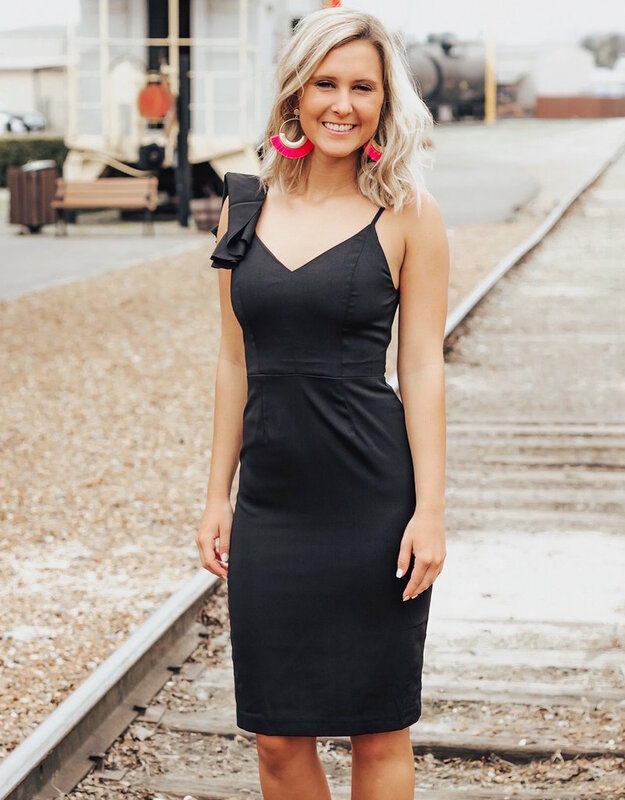 This fitted, bodycon styled dress is made for your next girls night out!